I made my own version of what we called ‘Cauli-mac’ some years ago but it wasn’t particularly exciting so we had it just once, twice at the most. Cauliflower cheese and macaroni cheese are both popular here but I was attracted to this version as it was just a bit different. Finding a good recipe to make both at the same time was always going to be a hit and this is proving to be our favourite recipe from the Jamie Oliver 30 minute meals series and book. It is simple comfort food at its best and I have lost count of the number of times I have made this or a variation. Although it is a fairly standard mixture of cauliflower, macaroni and cheese I have changed the ingredient proportions in the original recipe to give a less stodgy version: more cauli and slightly less mac. 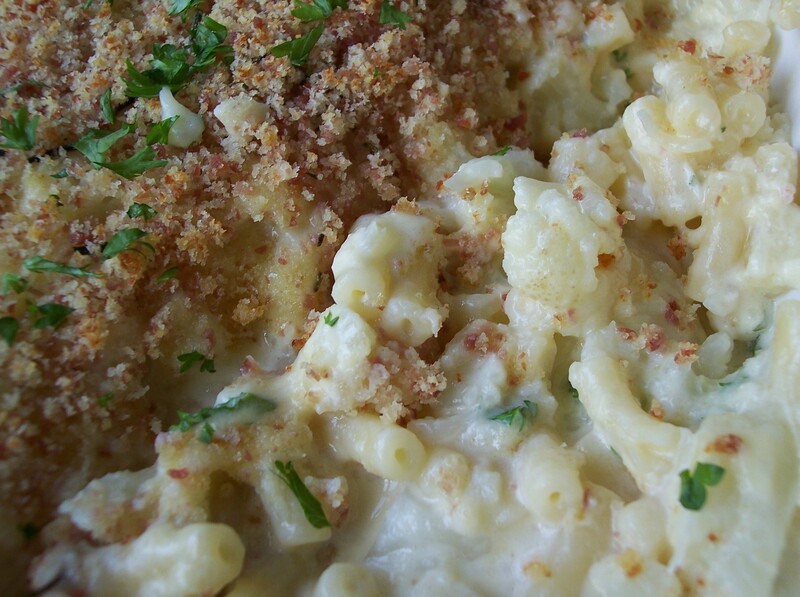 There are two brilliant ideas that lift this Cauli-mac out of the ordinary. The first is the addition of crème fraîche along with the cheese, saving the need to make a time consuming flour based white sauce: simple but brilliant. (Of course part of the 30 minute meals brief is the need for speed.) The second idea was to add a breadcrumb topping which included bacon and rosemary, both delicious flavourings. There is very little bacon – just enough to add a slight flavour – but if you are vegetarian never fear as I have included some information below, giving my still tasty but meat free version. Adding chopped parsley to the cauli-mac mixture gives a pretty green flecked sauce and I saved some to scatter one top as well. Recently I have been making a new variation of my own, which includes tomatoes. This is still being ‘tested’ by my guinea pig team (aka family) and needs photographing, however it will make an appearance in due course. As I have already said, this recipe comes from Jamie’s 30 Minute Meals (by Jamie Oliver). This is just one dish, part of a menu he suggests can be cooked within the half hour time limit and which also includes a mixed salad and a dessert. I am afraid I have not cooked the complete menu and probably will not, but I have often served some salad on the side. Vegetarian Variation: The bacon can, of course, simply be omitted but a similar smoked flavour can be obtained by using grated Applewood Smoked Cheese (or a similar variation – though possibly not the Bavarian Smoked log type cheese). I replaced about half of the mature cheddar. 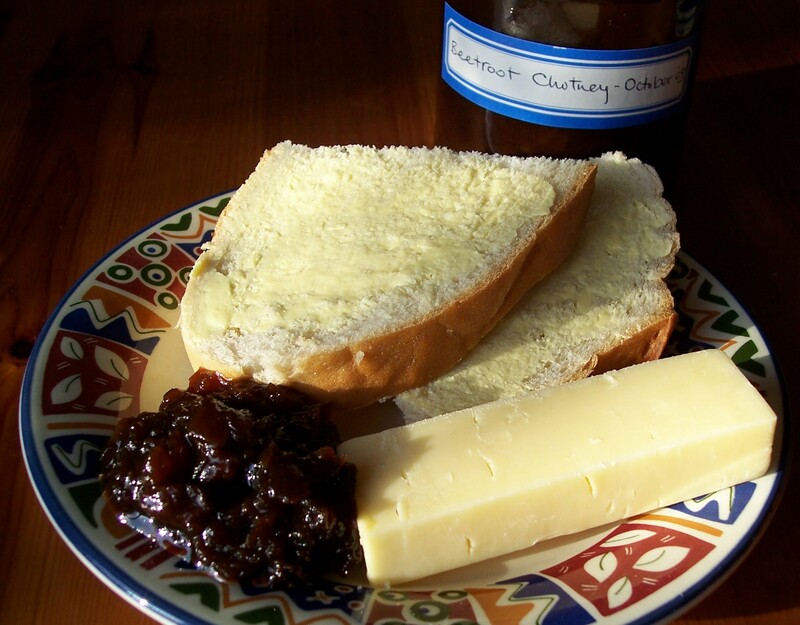 For a stronger flavour replace all the cheddar with smoked cheese. A dusting of smoked paprika before cooking will also add to the smoky flavour and give a little heat as well. 1. Fill the kettle with water and bring to the boil. Preheat the oven on to 220ºC/425ºF/Gas 7. 2. Lay the bacon in the dish you will eventually be using for the cauli-mac mixture and put on the top shelf of the oven to pre-cook. 3. Trim off any very coarse or spoiled outer leaves from the cauliflower and remove the tough end of the stalk. Quarter the head or break it up into large pieces. Place in a large saucepan, stalks downwards and add the pasta. Chop or crush the garlic well and add to the pan. 4. Pour over the boiling water to cover the ingredients, season, add a little olive oil and place on a high heat. Stir well, and cook with the lid just askew. I found it was worth stirring the mixture once or twice to help avoid the pasta sticking to the pan. 5. Grate the cheddar cheese in the food processor and tip into a bowl. 6. Remove the bacon from the oven. Using a mini chopper or food processer, chop or process well with the bread and rosemary leaves. Add a good drizzle of olive oil to bind the ingredients into a coarse breadcrumb consistency. 7. When the cauliflower and the macaroni is just cooked (a knife inserted into the cauliflower stalk should slip in easily), reserving the cooking water, drain the cauli-mac through a colander into a large bowl. Tip the cauli-mac into the dish the bacon was cooked in. 8. Add about 300ml (about three quarters of a pint) of the reserved cooking water. Stir in the crème fraîche, grated cheddar and most of the chopped parsley, breaking the cauliflower up with a fork or potato masher until you have bite size, but still recognisable, chunks. 9. Taste the mixture and if required add more salt, plus a little ground pepper. The sauce should be loose and if necessary, add another splash of the reserved cooking water. 10. Spread the mixture out evenly in the dish and scatter over the breadcrumb topping. Cook on the top shelf of the oven for around 8-10 minutes, or until the topping is golden and the mixture bubbling. 11. To serve grate over some Parmesan and scatter the top of the dish with the remaining parsley. Serve with a simple side salad. Crusty bread or garlic bread can be served alongside if required. A bowlful of a good hearty soup sometimes takes the place of a plated main meal in our house, especially during the winter months. This usually contains meat, but not always a large quantity and sometimes, as is the case with this recipe, there is no meat at all. It just goes to prove that soups don’t have to to contain meat to be satisfying: this delicious recipe contains generous amounts of a good selection of vegetables, plus small sized soup pasta. 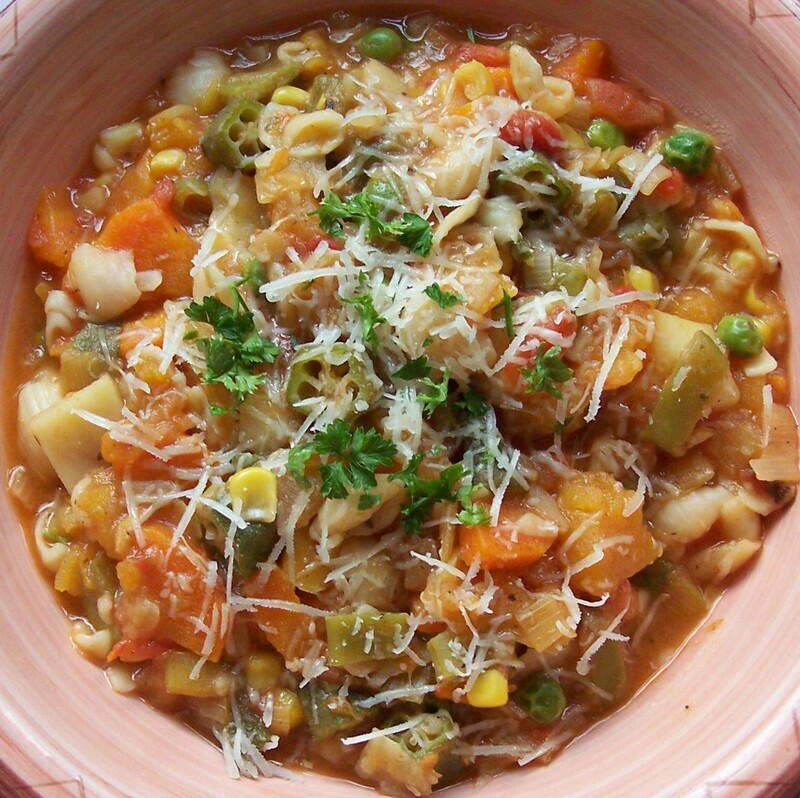 This recipe, originally just called Vegetable Soup, comes from The Creative Vegetarian Cookbook published by Bramley Books (there is no author listed – edited by Jillian Stewart & Kate Cranshaw). I made the recipe as in the book but substuted 1 sweet potato as I did not have any swede. I also found that it needed a little extra water towards the end of the cooking time so have included this in the instructions. Soup pasta, is available in supermarkets and is a dainty version of the pasta shapes usually served as part of a main course. In addition to the original recipe I added a good sprinkling of grated parmesan just prior to serving. Of course, if you really miss the meat some diced ham or bacon could be added as well, I suggest at the first stage of cooking. The recipe gives three generous servings but can be stretched to four by increasing the size or amounts of the vegetables or by serving crusty bread or toast on the side. 1. Heat the oil in a large saucepan. Add the carrot, turnip or swede (sweet potato should be added a little later), leeks and potatoes. 2. Cook gently for about 10 minutes until softened but not browned. 3. Add the stock, sweet potato (if using), tomatoes, bay leaf, marjoram/savory, soup pasta, salt & black pepper. 4. Gently bring to the boil, reduce heat and simmer gently for 20minutes. 5. Add the beans and okra and cook for 10 minutes more. 6. Finally add the sweetcorn, peas and parsley and cook for 5 minutes more before serving. 7. Check seasoning. Spoon into bowls and sprinkle with a little reserved parsley. Grated fresh parmesan cheese can also be added – optional. Serve with crusty bread. Back in the dim and distant past, when pasta was still a strange and unusual foodstuff, at least in our house (and well before I was married so probably still at school) I found this simple, inexpensive and useful recipe on the site of a spaghetti packet. 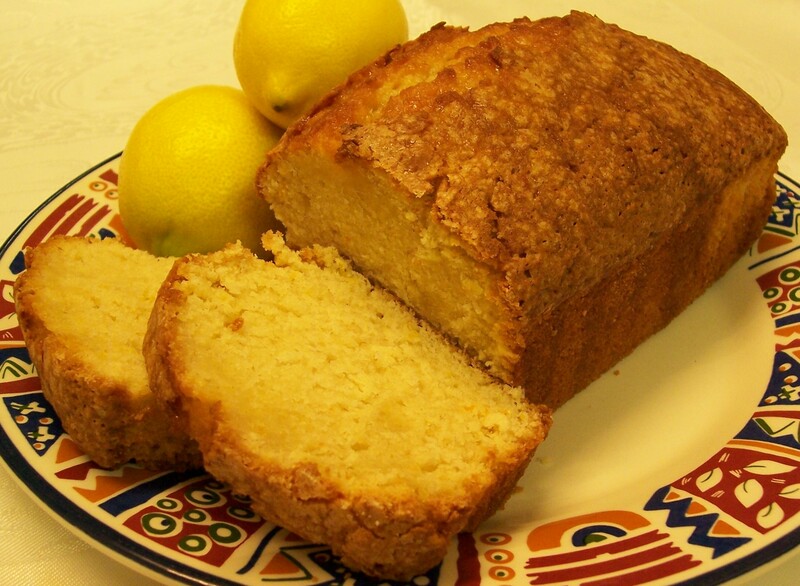 Sadly I have lost the original recipe but once made the basic recipe is not easily forgotten. I think the herbs in the original were probably dried, I don’t think the peppers were included and I have a feeling that it was topped off with grated cheddar rather than parmesan cheese. My updated version uses fresh basil, which I always have available on the kitchen window sill and two diced peppers. To serve I add freshly grated parmesan (I use Grano Padano rather than the more expensive Reggiano) and if unavailable then I substitute frozen grated parmesan from the freezer, but definitely not the dried powder in little boxes which is best left on the supermarket shelf! For a spicier version substitute 1tbsp dried chilli peppers (or more for extra spice). Piment d’Espelette from the French Basque country is regionally incorrect but still good, used in place of the basil. This turns the recipe from Pasta Neapolitana into a fiery Pasta Arrabiata. 1. Finely chop the onions, crush the garlic and fry gently in olive oil until transparent but not browned. 2. Chop the tinned tomatoes and add to the pan along with the tomato puree, stock powder (if using), most of the basil, sugar and diced peppers. Season to taste. 4. While the tomato sauce is reducing, cook the spaghetti in boiling salted water with a little oil to help stop the strands from sticking together. When cooked (the strands should still ‘give’ a little – al dente (from the Italian ‘with bite’) – rather than very soft. Drain and rinse with boiling water before serving a pile of spaghetti on each plate with a ‘well’ in the middle for the sauce. 5. Serve the sauce onto the spaghetti (another small pasta shape can be substituted). Sprinkle with freshly grated parmesan and chopped or torn basil leaves. Spaghetti Arrabiata – replace basil with ½-1tsp dried chilli peppers or ½tsp chilli powder. Garnish with parsley and grated parmesan. This method for Lasagne al Forno is my own tried and trusted recipe, not taken from any particular book but adapted down the years as I have discovered new ‘twists’ that work well. I expect it will continue to develop, so this page may occasionally be updated. 2. Mix the cornflour to a paste in a saucepan with a little milk and then gradually stir in about ¾ of the remaining milk. Gently heat, stirring continuously until the sauce thickens. This can also be done in a jug in the microwave oven, stirring well in between short bursts of heat. Stir in the nutmeg and season to taste with salt & pepper. 3. Using an oblong dish first put in a layer of meat mixture, followed by a drizzle of white sauce (2 or 3 tablespoons) and cover with 2 or 3 lasagne sheets, depending on the size of the dish. Continue adding layers finishing with meat. Rinse the pan the meat sauce has been cooked in with a little water and gently add these juices around the edges of the dish. It is important to have plenty of liquid in the dish as this helps the dried lasagne sheets to cook thoroughly and will evaporate during cooking time so just a thick sauce is left. Finally finish with a layer of the remaining white sauce, covering as evenly as possible. 4. 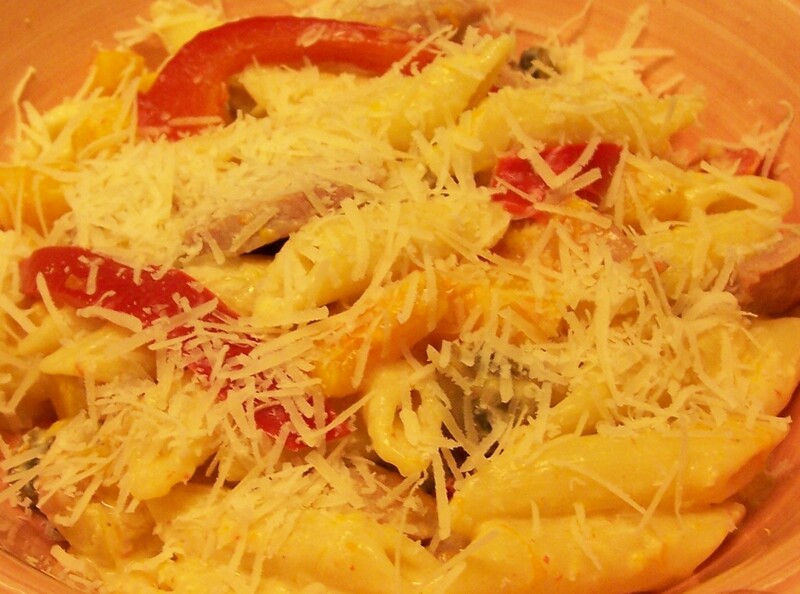 Sprinkle well with parmesan cheese and slices of tomato to decorate. Bake at 200oC (190oc Fan oven)/400oF/Gas 4 for 45mins to 1hr. Scatter with chopped parsley to garnish. 5. Serve with salad or a green vegetable and hot garlic bread. Ever since I removed this recipe from a magazine it has proved to be one of our most popular family pasta dishes. I have lost count of the number of times I have made it, or variations of it, including on holiday last year in France. It is truly quick and easy – as the family know, my motto for holiday cooking is, in theory: ‘If I cannot get food on the table within 30minutes (less if possible) I am not interested’! The original recipe from chef Jamie Oliver was published on a 2008 Sainsbury’s ‘Feed your family for a fiver’ (ie. £5) free instore recipe card and in various magazines alongside shop advertising. 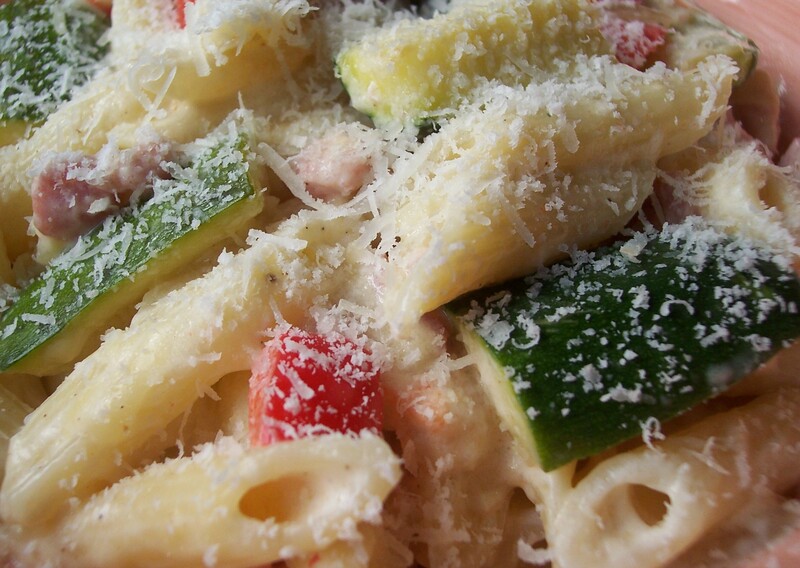 The basic recipe was pasta, bacon, garlic, crème fraîche, courgettes and cheddar cheese, which tastes good, but I have varied it a little in the ensuing months. In the version below I have included items I add regularly, especially as we like a few more vegetables – and somehow it just cries out for the grated Parmesan cheese topping. Some supermarkets sell packs of mixed bacon pieces which are fine to use for this dish and economical too. Rather than spoil a whole meal as I once did, be warned that occasionally courgettes are bitter and it is best to try a small piece of each one before adding to a recipe. 1. Cook the onion, garlic, bacon and mushroom (if using) gently in the olive oil for about 10 minutes, until the onion is transparent and the bacon/ham cooked through. If you are not using the onion then omit the olive oil. 2. Meanwhile, put cook the pasta in lightly salted boiling water, stirring occasionally and adding a small dash of oil to stop it from sticking together. 3. Slice each courgette lengthways into four pieces and the chop into ½”/1cm lengths. De-seed and dice the pepper (if using). 4. Stir into the bacon mixture and cook for no more than 10 minutes until the courgette is soft. 5. Drain the pasta and stir through the bacon & courgette mixture. 6. Gently stir in the crème fraîche and heat through very gently making sure it does not boil as it will split. 7. Grate the Cheddar cheese and stir through the mixture just before serving but do not cook over the heat or it will spoil. Alternatively sprinkle the Cheddar over the top if not using Parmesan. Exchange the courgette for butternut squash, peeled, deseeded and diced. I also added quartered button mushrooms and a red pepper cut into strips. Otherwise the method is the same as above. My family have started to request this in preference to the original! This is such a handy and simple recipe which can be put together in as long as it takes for the sausages and pasta to cook – shorter if you have some leftover pre-cooked sausages available. Choose a good quality sausage – pork and leek or pork and herb are both good choices. The courgette ribbons are a pretty touch and are so thin that they cook through in a matter of minutes. 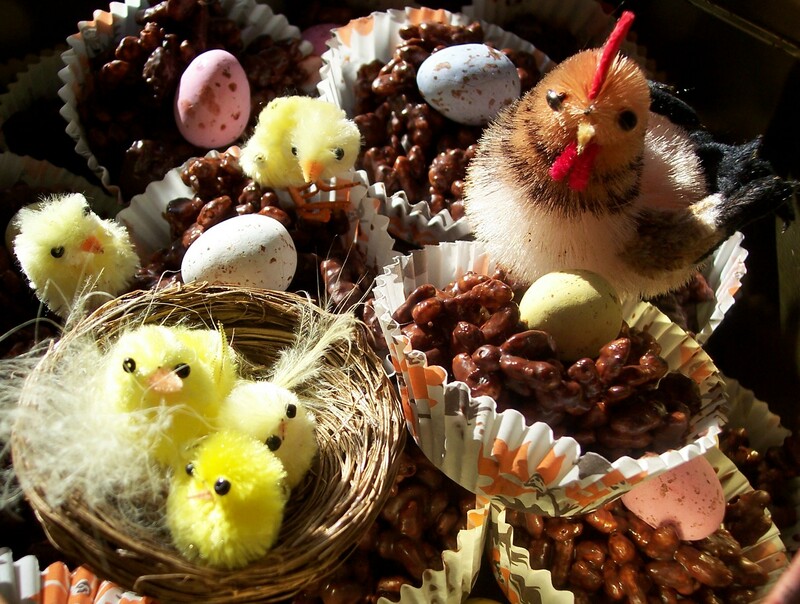 They are quite fiddly to make – I used a potato peeler. If you choose to cut the courgette in another way then make sure you cut them equally as thinly, or cook for a little longer. 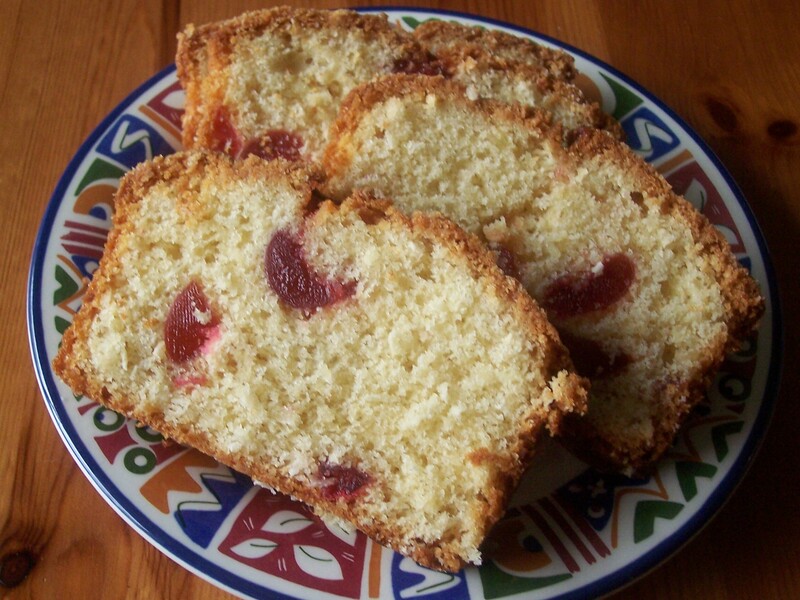 The original recipe was on a free instore card found at Sainsbury‘s supermarket in January 2009. I have added an onion and Parmesan, but both are optional. 1. Unless pre-cooked sausages are available, grill them until lightly browned and set aside. 2. If using onion, cook with the garlic in olive oil over a low heat until translucent but not browned. 3. Cook the pasta in boiling salted water for 10-12minutes. 4. Place the chopped tomatoes, garlic (if not already used), chopped sausages and thyme to taste in a pan. Cook over a low heat for 10-15minutes. 4. Drain the pasta and stir into the tomato mixture along with the courgette ribbons. Season as necessary. Cook for about 5mins but do not overcook the courgette. 5. Serve in bowls with grated parmesan and crusty bread, if wished. The original recipe came from More Great Pasta Dishes by Diane Seed which contains a number of straightforward pasta recipes. The book is very attractive with colourful illustrations by Sarah Holcombe. 2. Chop the onion and fry gently in the butter and oil for about 10minutes until translucent but not brown. Add the sliced mushrooms and diced ham and cook for a further 5 minutes. Season to taste. 3. Pre-heat oven to 200oC/400oF. 4. Half cook the pasta in boiling salted water. Drain and stir through the fennel cream sauce. 5. Place half the pasta in sauce in the base of an ovenproof dish. Place the ham mixture on top and then evenly cover with pieces of sliced mozzarella. Finally add the remaining pasta in sauce. 7. Bake in the centre of the pre-heated oven for 15-20 minutes. 8. Serve with a green salad or a lightly cooked green vegetable. It would be best to follow this dish with a light and refreshing dessert.